8th class result 2019 is announced on 31 March 2019. So, keep visiting us to get the latest updates of 8th class result 2019. 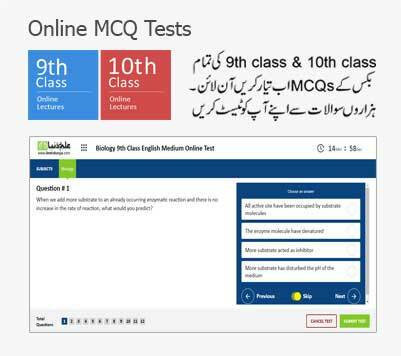 Chakwal 8th Class Result 2019 will be declared by Pakistan Education Commission in the end of March 2019. Chakwal is a popular city located on the Potohar Plateau. Kallar Kahar famous tourism resort is also situated near it. There are many government schools located in Chakwal. Their number is increasing. More and more people are concerned about raising literacy rate of this region. There are three categories of institutes. Government, Private and Military. Armed Forces of Pakistan play an influential in the development of educational institutions in Pakistan. Network of Cadget Colleges is spread throughout the district. Students of 8th Class has given exams and are relaxing now. 8th Class usually gets shorter holidays after final papers. They do preparation for the exams at large scale for getting exceptional kind of marks and grades for the future career. 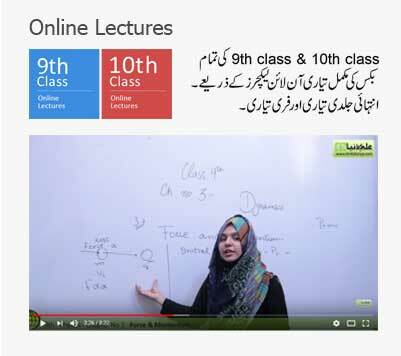 8th Class is now considered as very important class for the future life of students. This time period is going to end at the start of April 2019. PEC will have published result. Punjab Education Commission is also called PEC. It takes exams of 5th and 8th class respectively and also develop their curriculum. Currently papers are checked by the teachers and examiners respectively. They will be double checked at district level and then the results will be declared. Stay connected with this page. As soon as possible, PEC will announce the result Ilmkidunya will update results after 10, 00 am on 31st March 2019. Just enter your roll number and check the result.